Ogechi is an English Literature major with a double major in History at the University of Southern California. She's originally from Northern California and grew up in a small town called Pacifica. 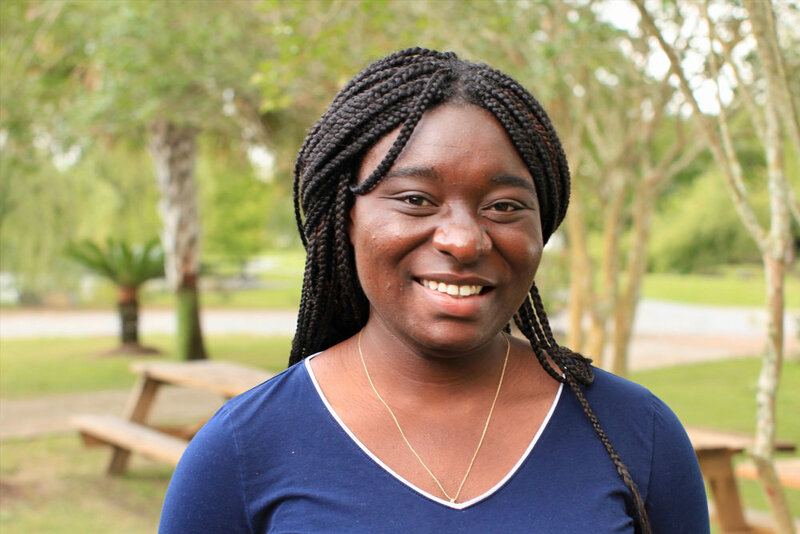 As an environmental enthusiast, she is eager to explore the natural world of New Orleans and its surrounding areas.